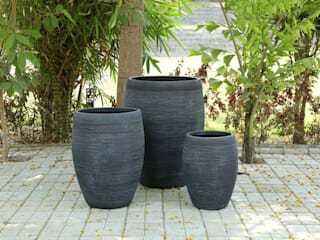 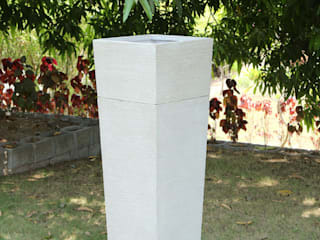 affordable range of garden Outdoor Planters and plant pots! 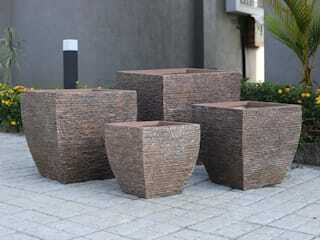 Great containers for your plants for both outdoors or inside. 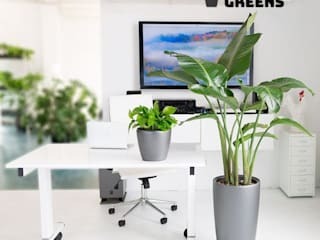 Greenery around us, inside or outside, acts as a catalyst to elevate our mood and definitely makes us happy. 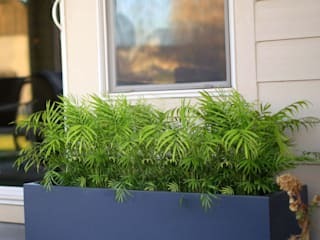 No matter how much we love to have a garden, we often avoid it due to lack of time in our busy lifestyle. 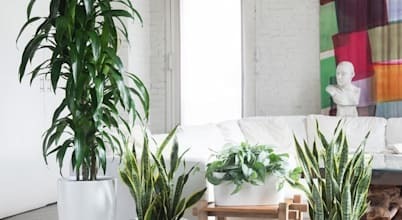 How to choose indoor plants for my home? 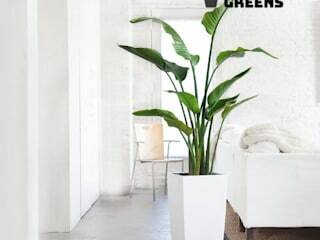 Are you looking for a way to decorate your home and do not know where to start? 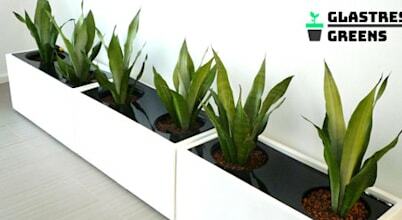 Know that there's nothing better than giving life to your environments by introducing plants as the new decor.